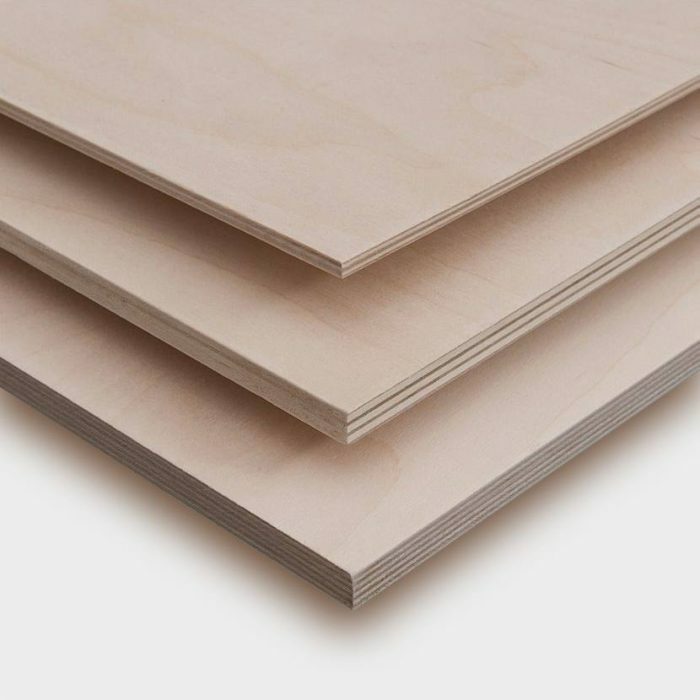 Plywood sheets produced by vigolungo have long been used in constructing interiors for caravans, campers and other recreational vehicles, as well as in professional vans and automobiles. Long-term collaboration with leading companies in the automotive industry has enabled us to develop products which are defect-free, sustainably produced and have outstanding quality. They are particularly appreciated by those involved in making interiors for campers, caravans, automobiles and equipped vans. 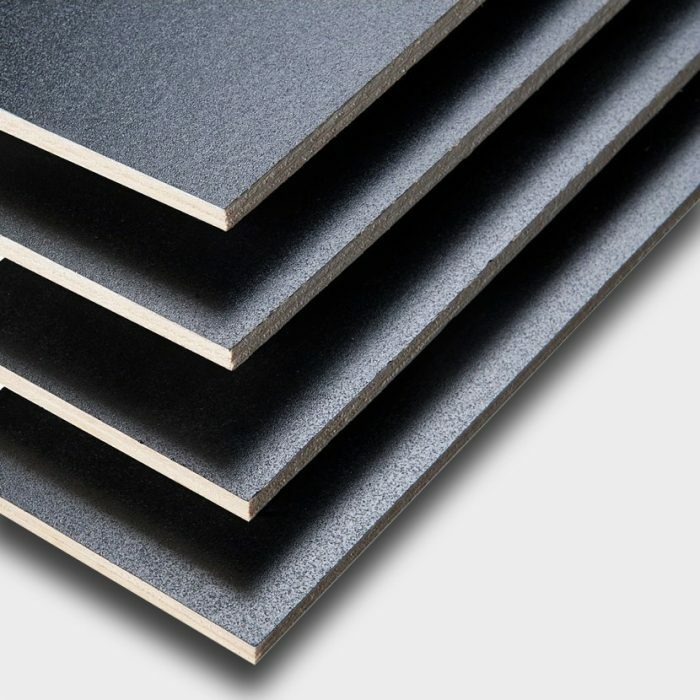 Those who design interiors for the automotive sector need specialised high-performance materials. 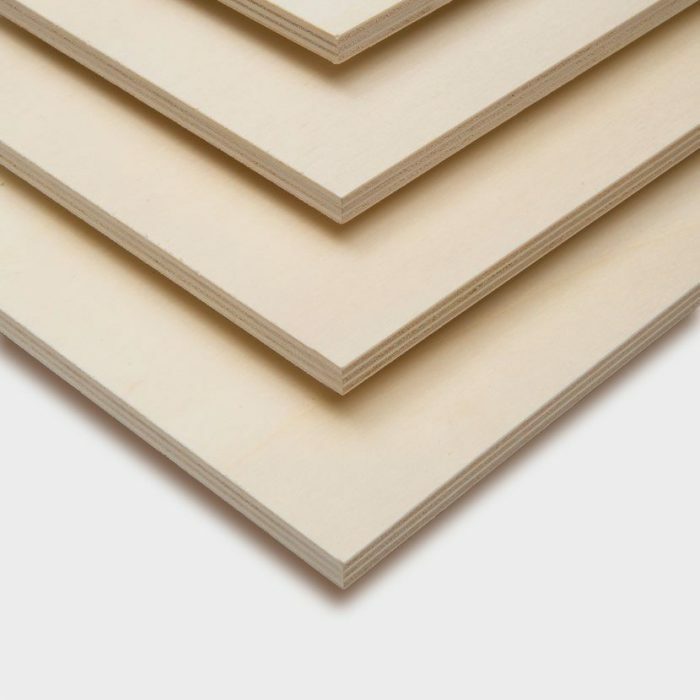 Lightness: our plywood sheets allow you to customize interiors without overloading the structure or placing stress on engine and vehicle performance. Poplar plywood is the gold standard against which competing materials are measured in the construction of campers and equipped vans. 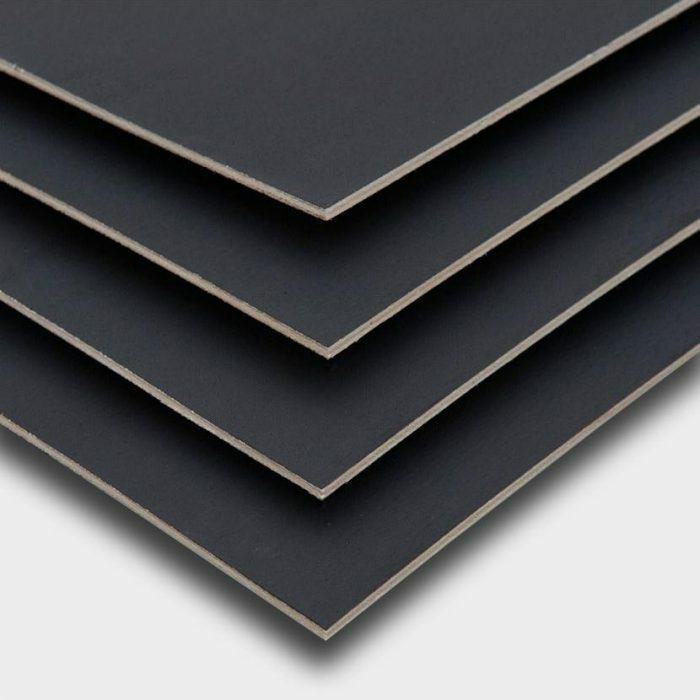 Flexibility: Vigolungo plywood panels are ideal for creating furniture by design. The bathrooms, kitchens and living areas of campers and caravans today match those used in normal homes. This is due to their functional furnishings, which are especially designed for small spaces and manufactured with our materials. 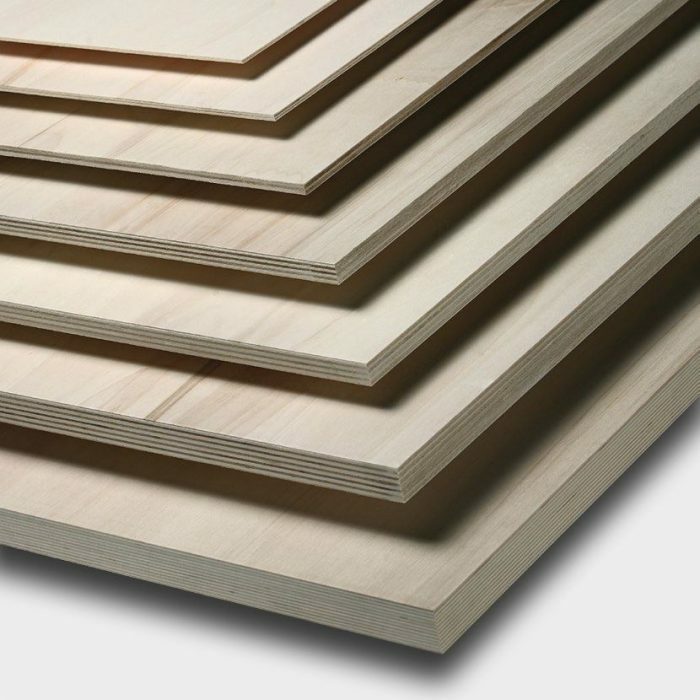 Strength: our plywood lasts over time without deforming. This is a fundamental requirement for use within vehicles built to have a long life and travel many kilometres. Vigolungo plywood, which is used in the construction of interiors in the automotive industry, is always of high quality. 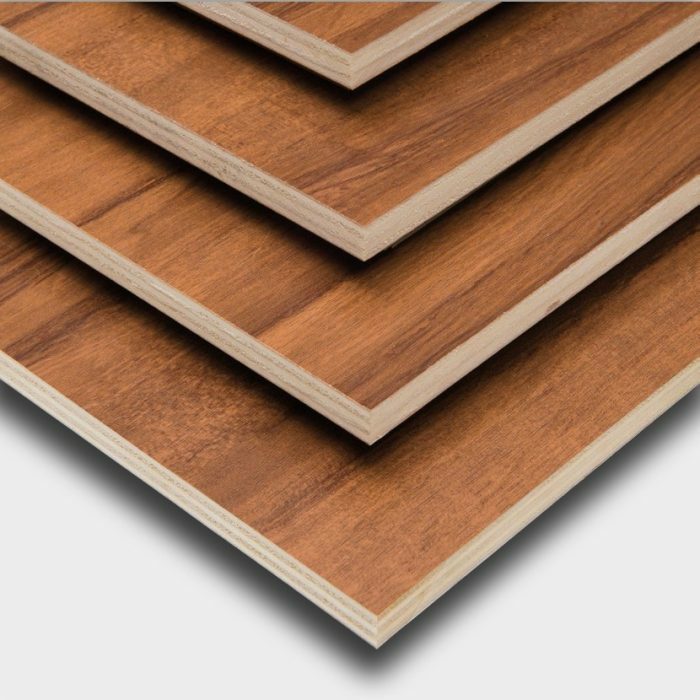 It maintains its characteristics over time, allowing manufacturers to guarantee the long life of a vehicle, its interior design and its furniture.